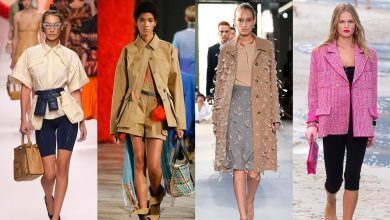 What makes an online shopping spot special among hundreds of shopping websites on the internet is the quality of its products. 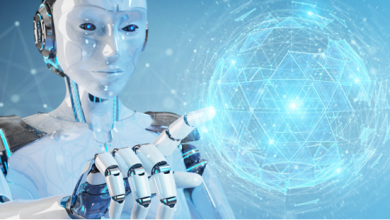 That is why RadicalN is one of the most prominent online websites that Amazon keeps promoting its products; clocks, wine glasses and chess boards. But, why RadicalN products? RadicalN is known for the “uniqueness” and “novelty” of its products. For an online website, RadicalN has been in the industry for five years and it is a considerable period of time for online-shopping websites that sells breath-taking hand-crafted goods. Rampaging for a unique clock décor piece, chess board or a wine glass made of marble for competitive prices is not a piece of cake! 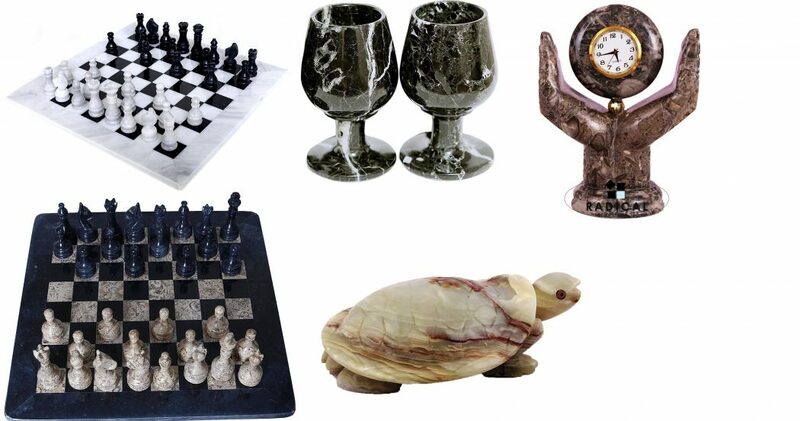 Either you are opting for a high-condition product to decorate your house or you are searching for a wealthy gifting item to present to your beloved ones, then, RadicalN marble gifting items are what you are looking for, which are, offered for competitive prices. You feel like a royal owning and playing with these classic and alluring pieces, moving them on the smooth, marble surface of the chess board. Who said luxury and “Imperial enigma” ended?! I have purchased the “RADICAL 16 INCHES HANDMADE BLACK AND WHITE HAND CRAFTED MARBLE CHESS GAME SET” for myself as I am obsessed with chess and when I am done playing with my other friends from chess club I keep it in my cupboard for decoration. I can maintain my chess set that is a classical touch to the house. I do not believe what I see on the internet unless I try it or actually observe it with my own bare eyes, that is why I checked that marble chess set; one of most valuable marble item. 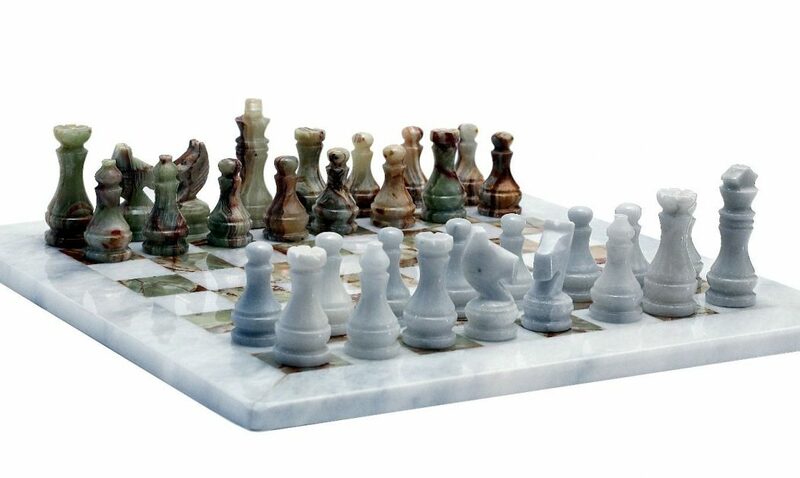 This luxurious black and white hand crafted marble chess game that is heavy but easy to carry and move as the set weighs almost 22 lbs and its size is 16in for both width and length. The handmade black and white crafted marble chess game set, which is marked by a smooth surface, is kept in a classically designed velvet box which covers up the chess and protects each individual chess piece and keeps them from any collision which may break or scratch them during the move, which was the main element that made the RadicalN got my satisfaction. Each piece is marked with a unique, alluring design. 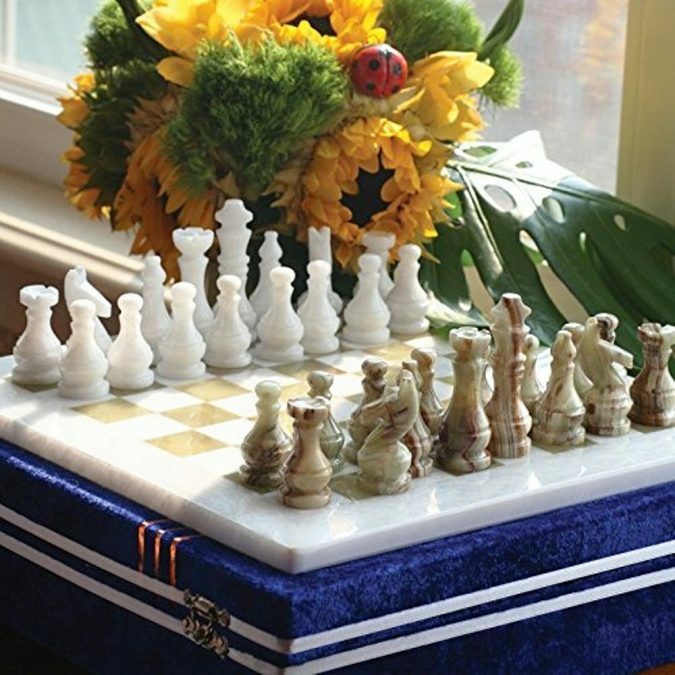 Not only are the chess pieces and board are luxurious, but they are handmade and the marbles which used in the manufacturing process is brought from Pakistan, which created such this hypnotizing feeling, surrounding the luxurious item. It has comprised both a modern and elegant nature. 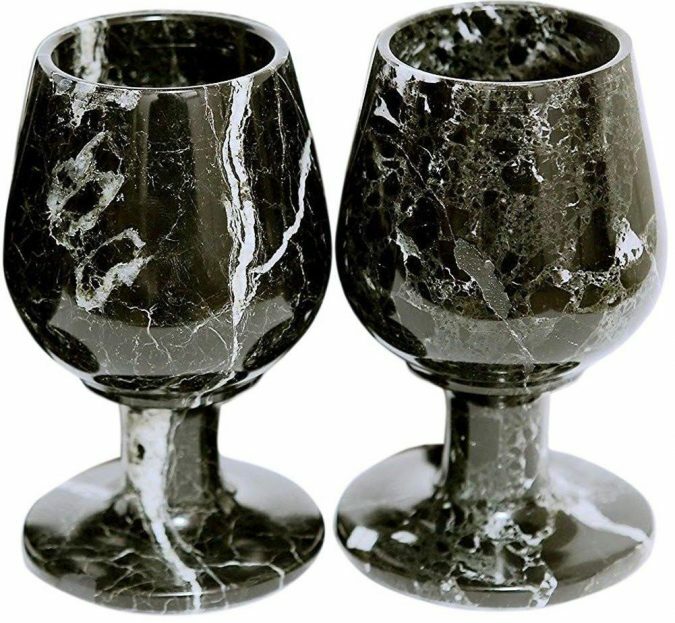 Radical’s products come in various designs, colours and material: natural rocks like black zebra, red zebra, coral, green and white onyx, Oceanic etc. When it comes to prices, the Radical 16 inches marble chess game set costs what its high quality and smooth material demands. It is widely known that such artistic items are costly. However, there are competitive companies which offer items that cost an arm and a leg, so I can say that RadicalN offers competitive prices, which it offers black and white marble handcrafted chess game set for $149, while some other companies offer it for whopping prices. Nonetheless, RadicalN always cares about its customers and their needs so they offered different chess game sets for different prices, based on the design, size and material; however, the quality is always guaranteed, of course! 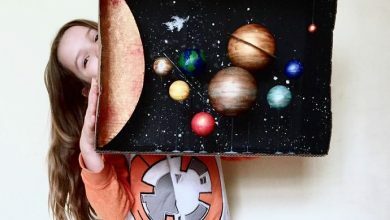 Not only do they guarantee and maintain the unique design and high quality, but also they ship the item you ordered within two or three days. RadicalN have warehouses in the USA, UK and Canada and ships items to all countries around the world within a short period. I did not imagine that it would arrive within few days. As most customers who prefer shopping online to save time like myself, checking reviews about the companies with which I am dealing and the products for which I am paying money is crucial. 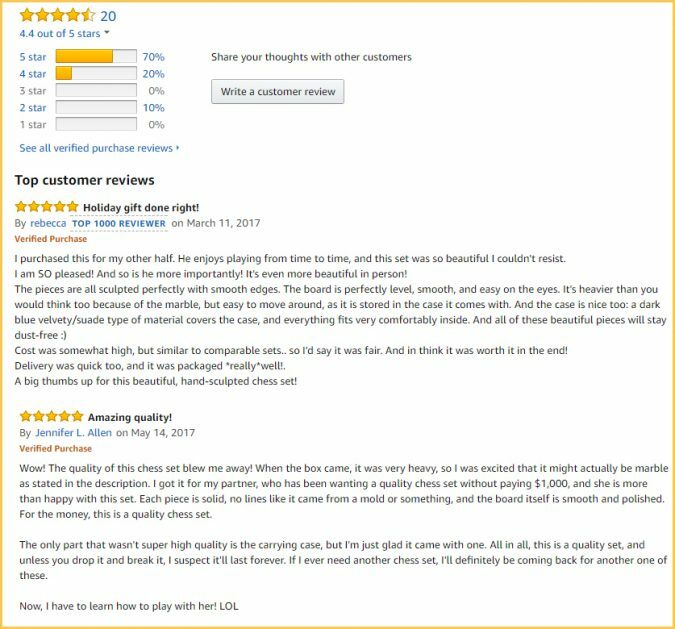 Scrolling down through reviews written by costumers who dealt with the company and ordered different items before were promising and reassuring. Not to mention that some friends of mine had good experiences with RadicalN and they were totally satisfied, they really do care about their reputations. My friends and I were not surprised to see that 99% of the reviews were positive and they definitely would not hesitate to contact or deal with RadicalN again; all of its customers’ experiences were pleasing. Personally, what makes me eager to order products from RadicalN is their great service. The quality of their service and their care for their reputations are unquestionable or a subject for debates. Even you have found any flaw with your order, you can make sure that they would respond immediately and attempt to compensate it for you in order to earn your satisfaction; that is the reason behind RadicalN keeping more than 5000 clients around their world, and being on the Amazon’s top-rated companies. Moreover, the chess set was sent in a cardboard box which was furnished with a very thin paper. However, it did not affect the chess set as it was thought. Finally, RadicalN does not only sell or ship chess sets but also they offer home décor items and kitchen ornamentation. Furthermore, all the products offered by RadicalN are hand-sculpted and designed with intensive care and made of marble. Actually, many customers and I are in a position to review web pages selling products after dozens of unpleasing experiences. I have found also leather jackets on Amazon, which were offered by RadicalN. All of the RadicalN products offered on Amazon have had the same positive reviews and high ratings. In addition to the high quality of the products, the great service and keeping the customer’s rights and earning its satisfaction is highly appreciated and attained by the company. After purchasing the chess set, I felt like I am purchasing a piece of art, not just a board game I own for a hobby. I highly recommend it for any who expects excellent service, products of high-quality and quick shipment.